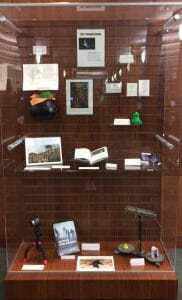 New Exhibit Explores the Paranormal! Things that go bump in the night, things that cannot be explained, creatures that seem to only exist in popular culture, and other unusual occurrences are all examples of the paranormal. Paranormal events are phenomena described in popular culture, folklore, and other non-scientific bodies of knowledge, whose existence within these contexts is described to lie beyond normal experience or scientific explanation. We have a new exhibit, “The Paranormal,” where we explore the events and creatures which are inexplicable and unproven by science. The most notable paranormal beliefs include those that pertain to ghosts, extraterrestrial life, unidentified flying objects, psychic abilities or extrasensory perception, and cryptids. Cryptid are any animal whose existence is not confirmed by science. The study of them is known as cryptozoology! Bigfoot, Loch Ness Monster, Chupacabra, dragons, unicorns, and werewolves are among the most popular cryptids. Eastern State Penitentiary, Philadelphia, PA. Correctional Ministries and Chaplains Assn. 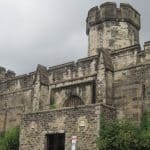 Eastern State Penitentiary in Philadelphia, PA is “the world’s first true penitentiary, a prison designed to inspire penitence, or true regret, in the hearts of prisoners.”1 In 1829, the prison received “Charles Williams, Prisoner Number One. Burglar.”2 The prison’s history is “full of suicide, madness, disease, murder, and torture” which makes it one of the most haunted places in America.3 The prison is now open for tours and even has “Terror Behind the Walls” – a haunted house attraction. 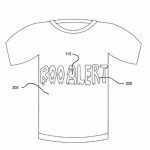 Detail from patent #9517421. Device for fanciful detection of ghosts. 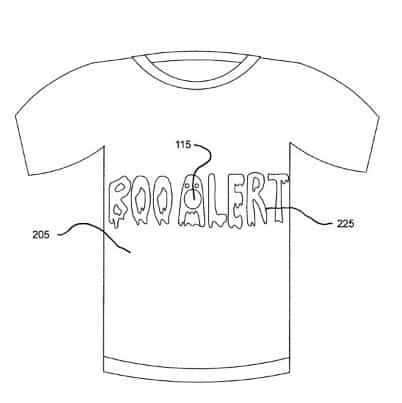 Patent # 9,517,421 is a “device for fanciful detection of ghosts” which is “A novelty toy, apparel, or jewelry, device for fanciful detection of ghosts, or other paranormal phenomena, through exploitation of Hall Effect, or of thermochromic material.”4 That might be useful on the next trip to Eastern State Penitentiary when Ghost Hunting! 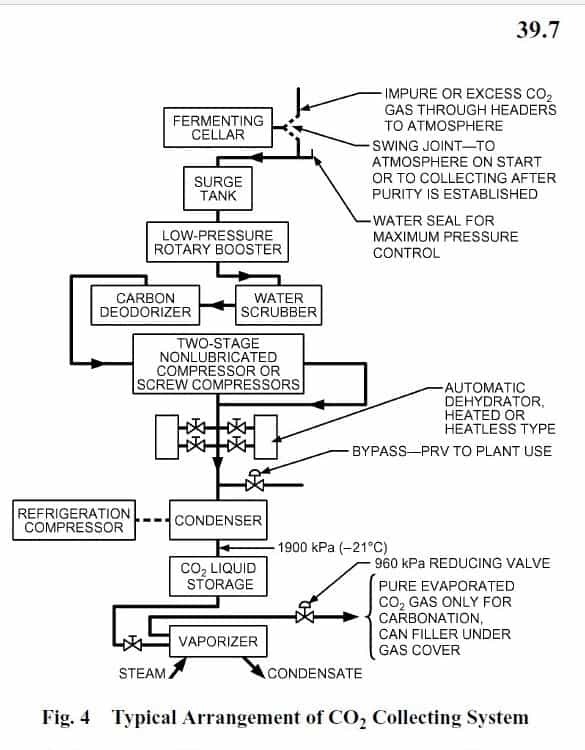 Chart from ASHRAE Handbook. 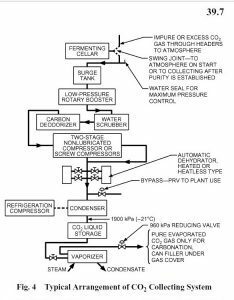 Refrigeration. 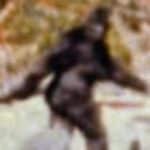 Since then there have been thousands of sightings but no real non-blurry pictures of Bigfoot. Mostly from “camera-shake” as people ran away in fear. Thankfully the book, Motion Deblurring: Algorithms and Systems edited by A.N. Rajagopalan and Rama Chellappa is “A comprehensive guide to restoring images degraded by motion blur. A wide range of methods drawn from basic theory and cutting-edge research.”9 But, it always helps to have a good camera to start with and the Hero5 GoPro records 4k Video for your next Cryptozoology Expedition. The Engineering Library has 3 in the Tool Library. The paranormal can be found all around – from ghosts of trapped souls in a prison to witches working with the devil to people finding cryptids in their backyards. 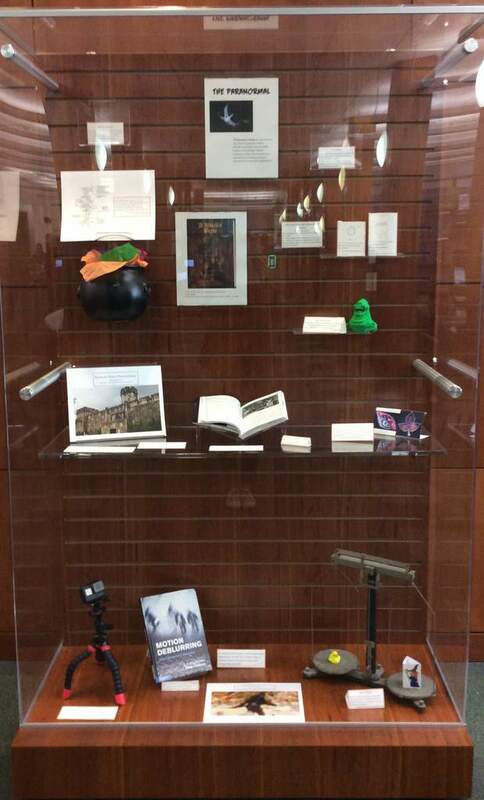 While you’re in the Library checking out the exhibit, be sure to stop by the Creative Space and see our Pepper’s Ghost! Get ready for Halloween – come explore the world of the paranormal with us! Dalrymple, Laurel. 2013. 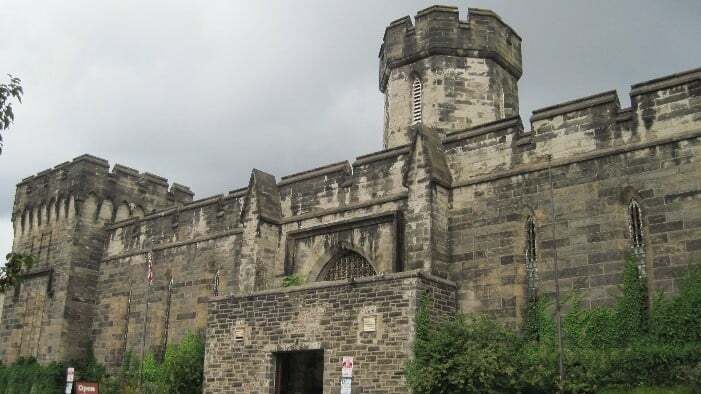 Is Eastern State Penitentiary Really Haunted. NPR: Iowa Public Radio . Device for fanciful detection of ghosts. Patent Scope Patent #: 9517421. Rajagopalan, A.N., editor. 2014. Motion blurring : algorithms and systems. Cambridge : Cambridge University Press. Engineering Library TA1637.5 .M68 2014. It is Banned Book Week! 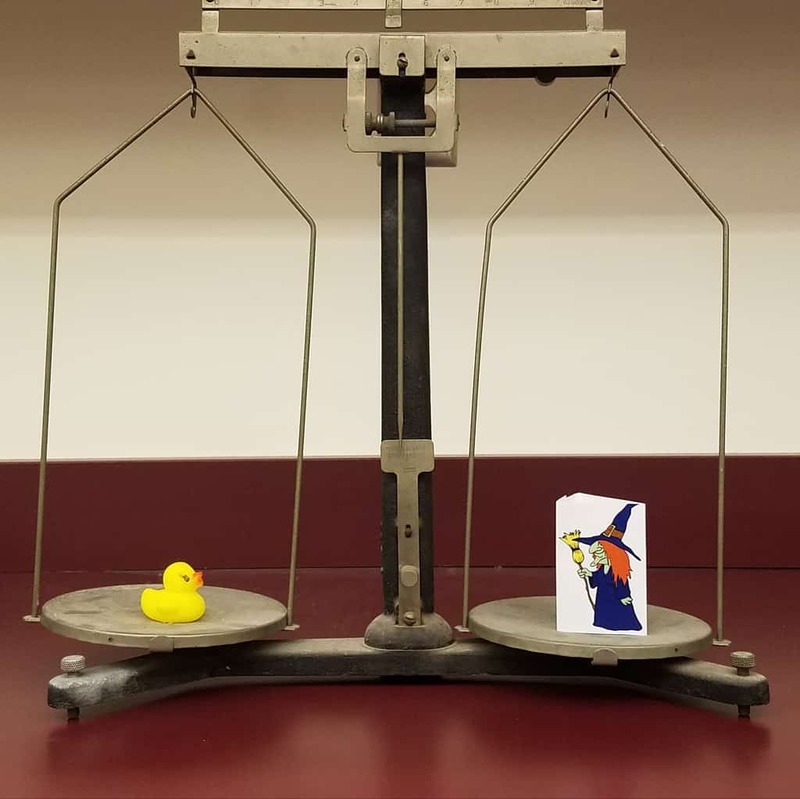 Open Access Panel – Getting Published in Science Journals!